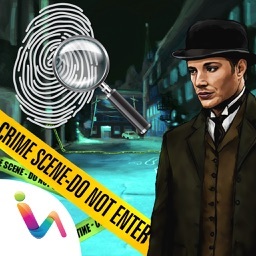 Time to show your detective skills to find some hidden objects in a criminal case investigation! 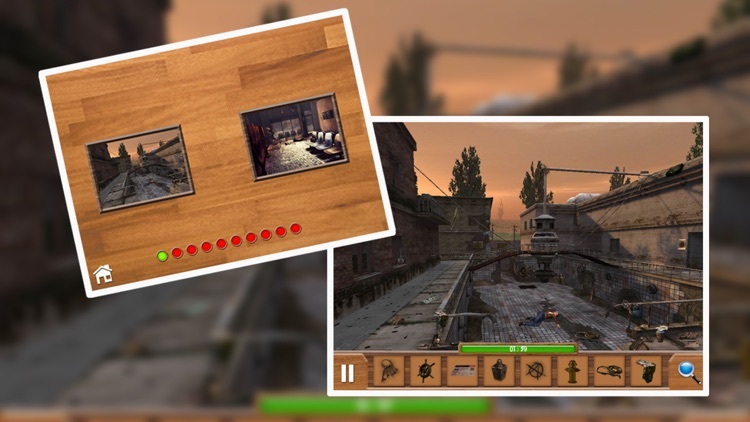 Crime Scene Case Investigation is a free to play criminal case investigation game in which you are working as a private detective to solve a series of murder cases in these captivating hidden objects. 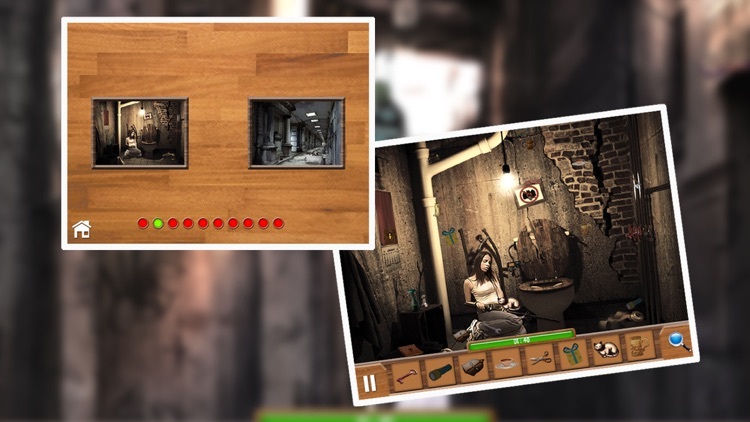 It is a hidden object game at crime scene. 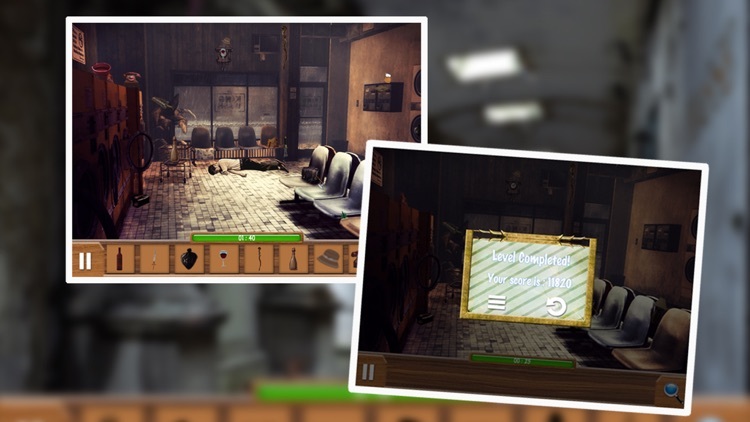 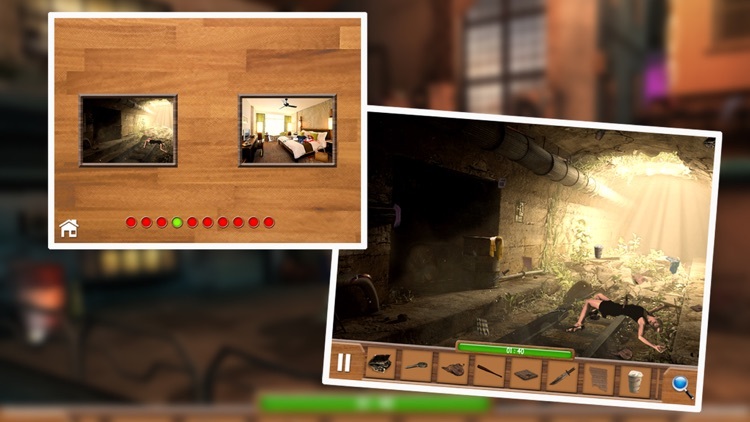 Crime Scene Case Investigation game is a real adventure game for criminal investigation of murder, kidnap, theft and suspicious actions of the criminals. 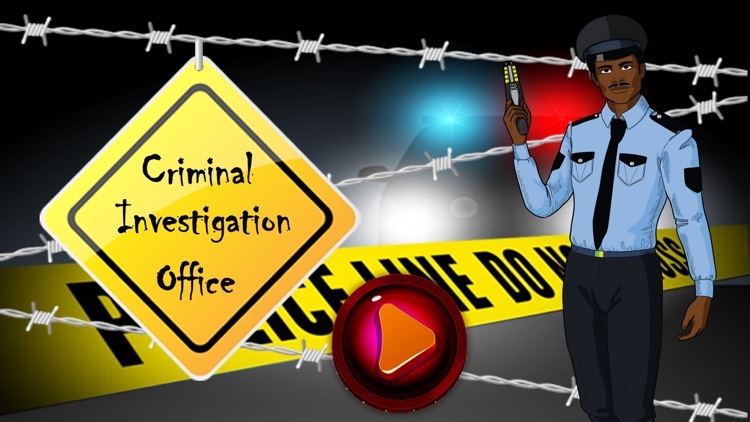 You need to investigate from the suspects, murders, thieves and kidnappers to interrogate, find evidence, analyze and catch the real culprit. In this puzzle game, you are a detective for criminal case investigations from the crime scene in a limited time. 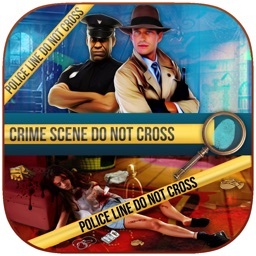 Solve the hidden mystery in the murder case and find all the hidden objects that leads you to the criminal. 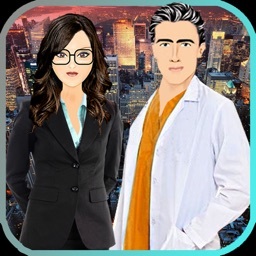 Then download now, investigate a crime scene and bring the serial killer to justice!